Welcome to Express Door Services, offering garage door repair services inSpring, Texas and Houston, Texas including the surrounding metroplex. 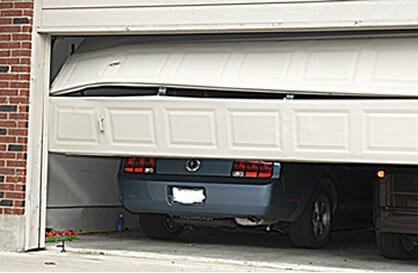 We offer garage door repair services for broken, bent, off-track, noisy garage door tracks, rollers, broken cables and more. We also provide garage door installation services for new doors, new panels, door openers, transmitters, receivers, and a variety of garage door accessories. 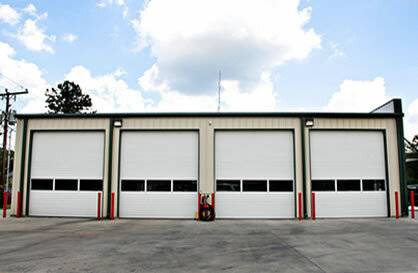 We also service overhead garage doors and overhead chain garage doors. Our work includes servicing broken springs, bent tracks, noisy doors, broken cables or rollers, and more. 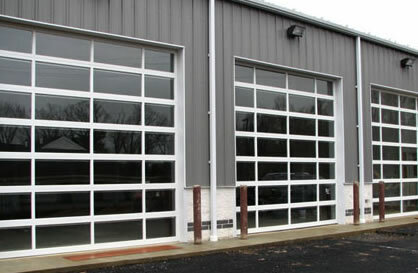 You’ll be glad to know that we service all makes and models of garage doors. No job is too small. 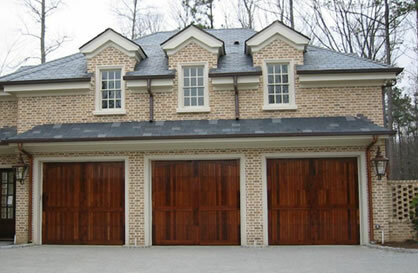 Express Door Services can provide all of the garage door services you need. 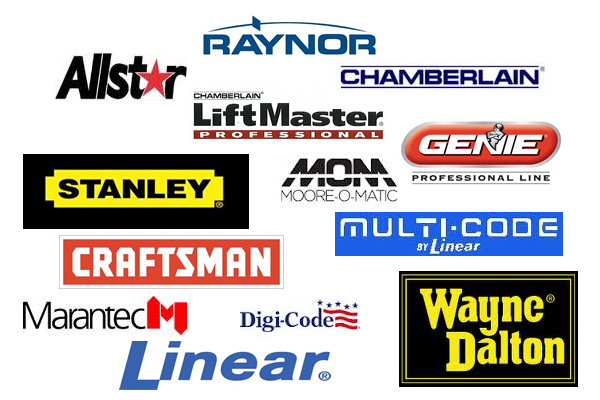 We repair and install all types of garage doors and garage door openers from manufacturers such as Lift Master, Genie and many more. Some of the most common repairs include fixing broken springs, doors that are off track, and doors that won't go up or down. We provide complete door opener and garage door replacement services. 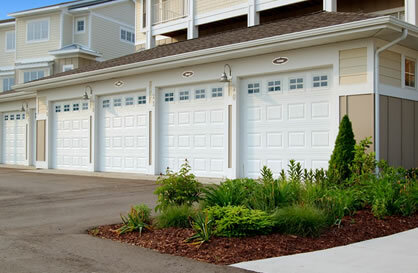 For affordable, and professional garage door repair service and installation services contact Express Door Services. Call us today for a FREE estimate! 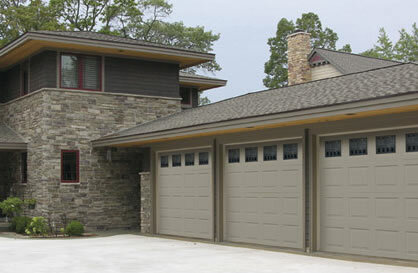 We are Garage Door Experts and we can provide all the garage door services you need. Express Door Services offers residential garage door services that include garage door sales, repairs, maintenace and custom services. We service Spring, Texas and the surrounding Houston Metroplex. Express Door Services offers commercial garage door services that include garage door sales, repairs, maintenace and custom services. We service Spring, Texas and the surrounding Houston Metroplex. Service Package 2 offers adjustments and replacement parts if needed of the springs, cables, drums, hinges, tracks, and rollers. This service will be performed on every visit if required for the duration of one year. Although the service package does adjust tension on the garage door opener and sensors it does not include garage door opener repairs and or garage door opener replacements. Panels not included. 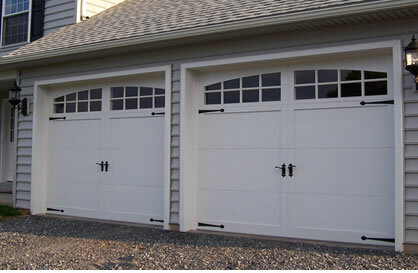 Garage Doors 16 x 7 or 15 x 7 - $345.00, Garage Doors 8 x 7 - $245.00 each door. Service Package 3 offers adjustments and replacement parts if needed of the springs, cables, drums, hinges, tracks, rollers, bearing brackets, panel section cable adjustments. This service will be performed on every visit if required for the duration of one year. Although the service package does adjust tension on the garage door opener and sensors it does not include garage door opener repairs and or garage door opener replacements. Panels not included. This is an excellent service package option available and a great value for all home owners. 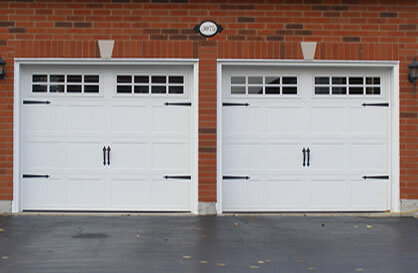 Garage Doors 16 x 7 or 15 x 7 - $650.00, Garage Doors 8 x 7 - $345.00 each door, 9 x 7 - $350.00. Service Package 3 "Plus" offers adjustments and replacement parts if needed of the springs, cables, drums, hinges, tracks, rollers, bearing brackets, panel section cable adjustments and panel or sections. This service will be performed on every visit if required for the duration of one year. Although the service package does adjust tension on the garage door opener and sensors it does not include garage door opener repairs and or garage door opener replacements. This is the best option available and a great value for all home owners. 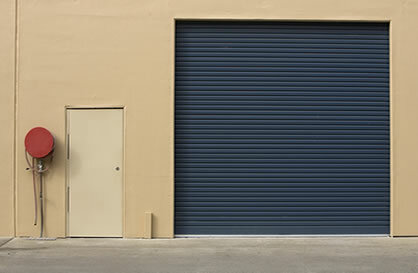 Garage Doors 16 x 7 or 15 x 7 - $650.00, Garage Doors 8 x 7 - $345.00 each door, 9 x 7 - $350.00. Residential Only - Commerical Garage Doors not included in this package. In case of cancellation Express Door Services will charge a $30.00 cancellation charge plus a $95.00 service fee per service call performed during the course of 1 year plus the retail cost for all replacement parts used in the repairs during the service period. Our main interest is keeping our clients happy and making sure your garage doors are funtional and provide reliable service. That is why we recommend our service packages to ensure your garage door is always functional and in excellent service condition. Upgrades are available for additional garage door coverage as needed after the 1st year of service has been completed.